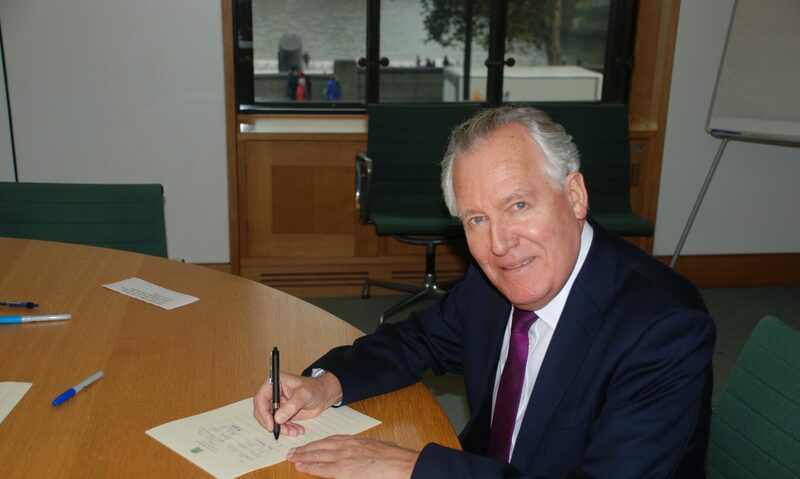 Peter Hain MP has given his support to local pubs by voting to introduce a new code to support small landlords and give consumers greater choice. He voted to demand that the Government introduces legislation in this year’s Queen’s Speech to support local pubs. An estimated 26 pubs are closing each week in Britain and the large chains of pub companies (PubCos) have been accused of giving landlords a raw deal, with many paying over the odds for their alcoholic products. ‘We have some excellent local pubs in Neath and our Valley towns and villages. But huge numbers have closed in recent years and action is needed now,’ said Mr Hain. Calling for legislation to introduce a statutory code protecting small landlords and ensuring they are no longer exploited in their relationship with pub companies Mr Hain said, ‘Pubs are vital hubs for our towns and villages, where communities have come together for generations and are valued strongly by local people. ‘Inaction by the Tory-led government and broken promises on backing small landlords means they are closing at an ever-increasing rate, which affects jobs, especially for young people and hits the economy by an average of £80,000 each time a pub shuts. As campaigners have demanded, the code must include a free-of-tie option, open market rent reviews and an independent pubs adjudicator. This would give every landlord the choice to go free-of-tie, allowing licencees to operate in a more competitive market. A statutory code is being supported by a broad coalition including the Campaign for Real Ale (CAMRA), the Federation of Small Businesses and trade unions.